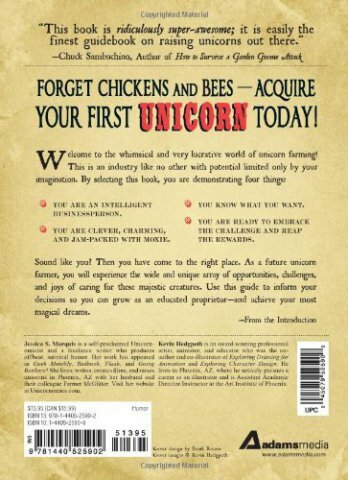 The world of unicorn farming is apparently a whimsical and lucrative one. According to the description of this book the viability of such an operation is limited only by your imagination. 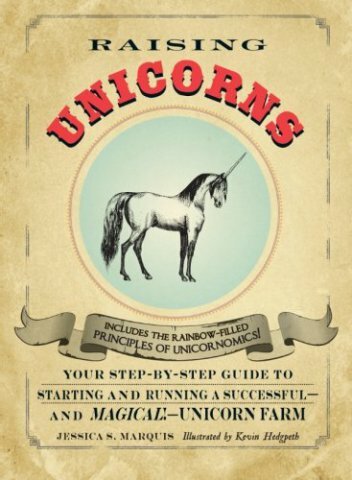 This book guides you through setting up your farm, including selecting the right breeds, ranch hands, and everything else you need to know for your magical ranching business. While this may seem much safer than training a dragon, it does have its own hazards. While it is not going to burn down the barn when it sneezes, it may accidentally impale you when going for head bonks. Farm and be on your way to piles of imaginary riches, click here.